Companies and executives understand that investing in one’s health produces a high return on investment. Greenbrier Executive Health is tailored to meet the healthcare needs of professionals who must stay on top of their game because time is money, and every minute counts. 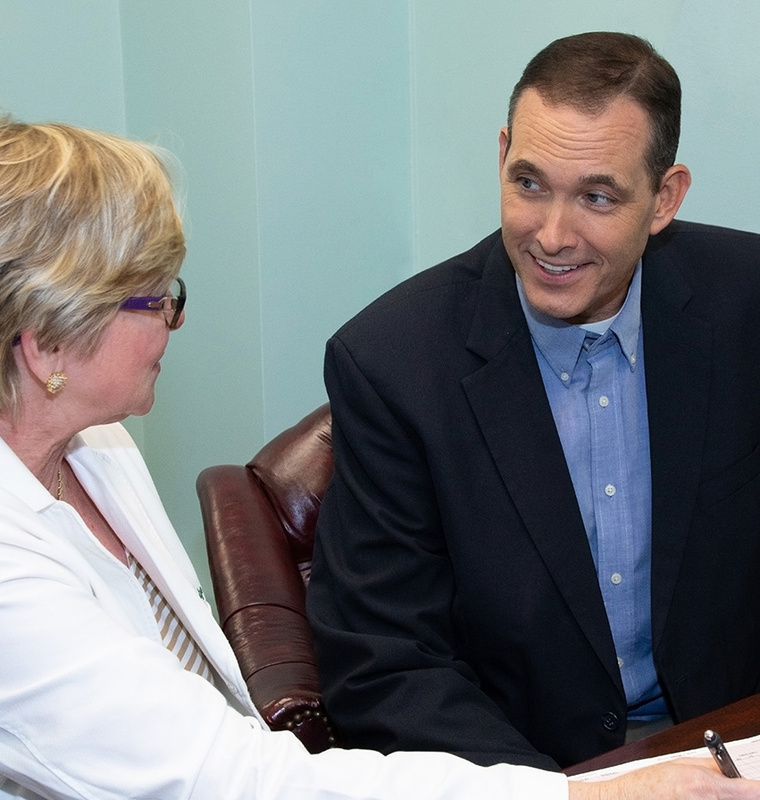 In fact, Greenbrier Executive Health accomplishes in two-days what commonly takes weeks in a conventional setting as all physician visits and diagnostic services are completed under one roof allowing patients to stay ahead of their time. Our mission is to provide busy individuals with an efficient way to receive a confidential, comprehensive, whole body assessment with a focus on preventative medicine in a relaxing, resort atmosphere. The focus on prevention facilitates early detection of disease. Earlier detection leads to a significant improvement in the rate of cure. Staying ahead with preventive health care makes better sense than ever before. Explore the reasons why many of the nation’s business leaders choose Greenbrier Executive Health.